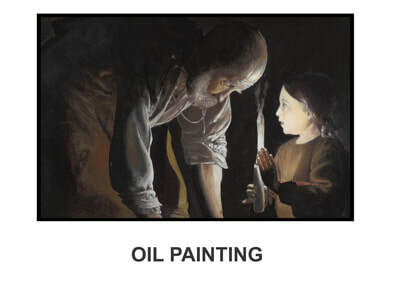 To view a category please click on the associated image. 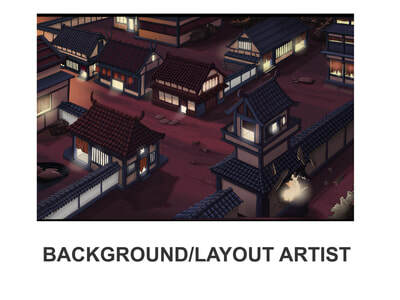 2D Artist & Designer of sets and props on Brown Bag Films' season 4 of Bing Bunny. A-Film’s Help I’m a Fish. Hahn Film’s Happily N’ever After. Don Bluth's All Dogs go to Heaven, Thumbelina, Rockadoodle & A Troll in Central Park. Boulder Media & Disney's Randy Cunningham the 9th Grade Ninja. Vanguard Animation's Walt Disney release Valiant. Senior Storyboard revisionist on series one of Brown Bag Films' Stinky and Dirty. Storyboard Revisionist on Brown Bag Films' Bob the Builder and Peter Rabbit. 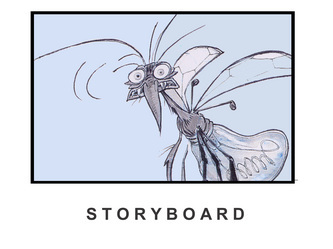 Storyboard Artist on Boulder Media’s La La Loopsie. 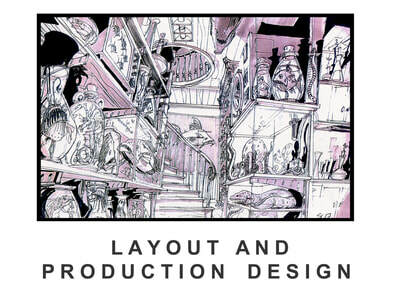 Storyboard Artist on Telegael’s Bubble Bath Bay. Currently modelling sets & props using Maya on the Stinky & Dirty Show. Modelled (as an additional part of traditional layout artist role) on Walt Disney’s Tarzan using AliasWavefront. Modelled on Vanguard Animation’s Disney release Valiant using Maya. 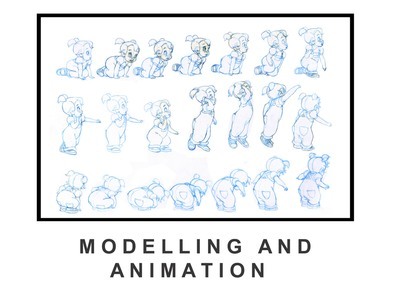 Modeller & Prop Animation on MGM's All Dogs 2 using Softimage. Traditional Character animator on Don Bluth's A Troll in Central Park. 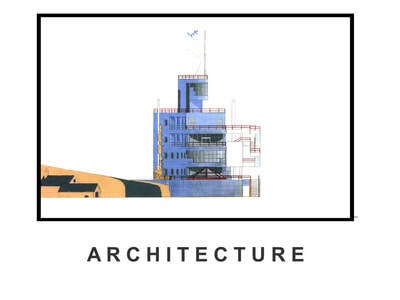 Bachelor of Architecture degree, University College Dublin. M.A. degree in 3D Computer Animation and Visualisation, Bournemouth University. Proficient in Adobe Photoshop, Illustrator, Maya & Autocad. For Animation C.V. please click on this text. For Architecture C.V. please click on this text.